GEM has heard that Manhattan East and neighboring schools are inviting organizations to help and support them. They were recently told to leave the building so that it could be given to charter-school “Yes,-I-earn-a-good-living” administrator Eva Moskowitz. 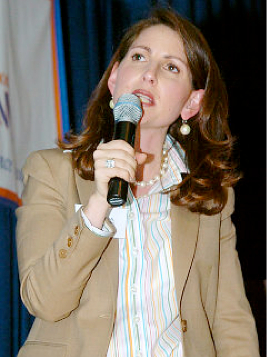 “Eva Moskowitz, the former City Council member who founded a small chain of nonprofit charter schools, is a passionate and abrasive champion of the charter school movement. “She’s also making a bundle.”. . . The community is being asked to join teachers and parents to move this issue forward and turn it into a citywide campaign. They are trying to bring all East Harlem schools together on this issue. 410 E. 100 St. and First Ave.
standards to ensure every child in the city has access to a Quality Education! and expand at the expense of the District Schools. The Parent Associations at our Schools are telling the DoE NO MORE!!!! SAVE Manhattan East, Renaissance and Mosaic Prep Academy, and others! OTHER SCHOOLS IN THE DISTRICT TO BE DOWNSIZED OR PHASED OUT !!!!!!!!!!!! STAND TOGETHER WITH US TO MAKE THE DoE GIVE US ANSWERS. TELL THE DOE NO MORE. OUR CHILDREN DESERVE A QUALITY EDUCATION.